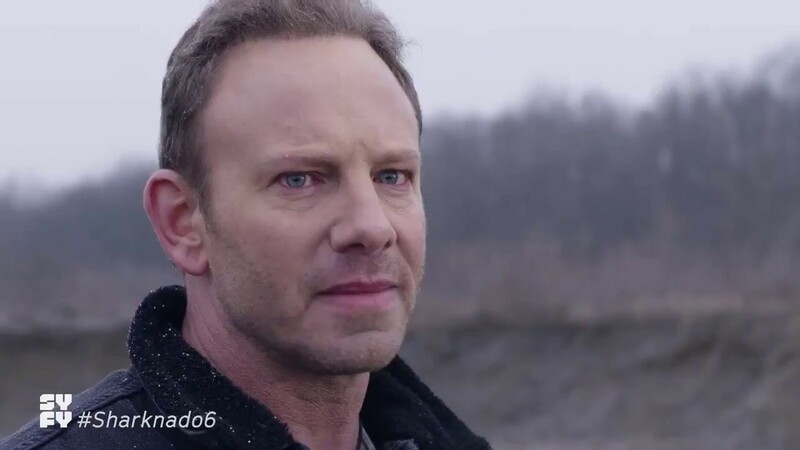 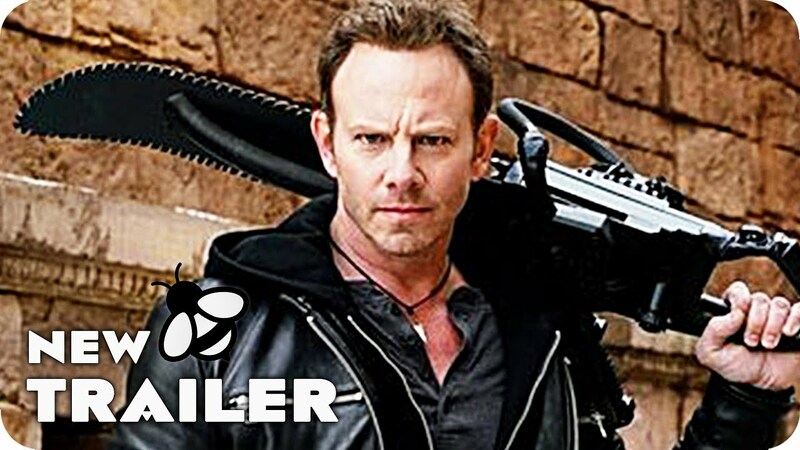 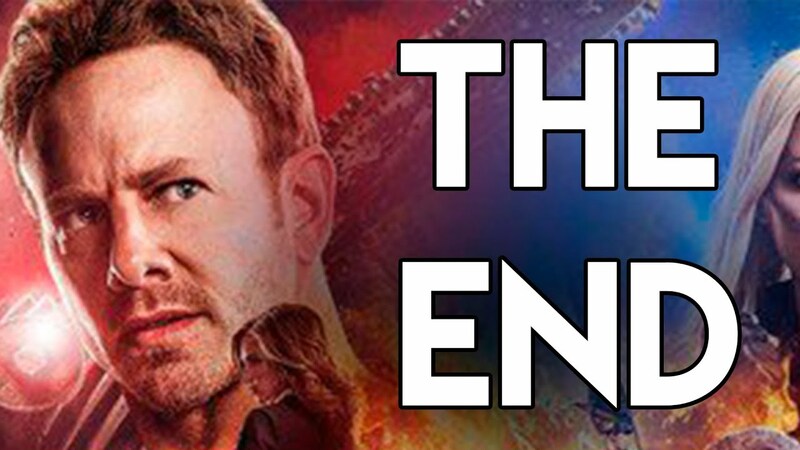 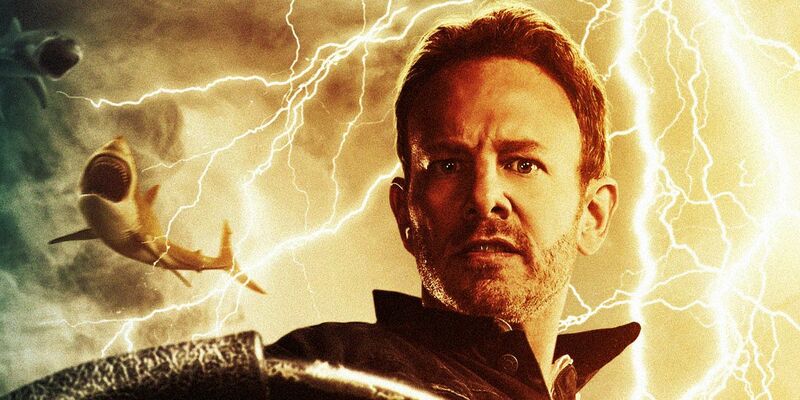 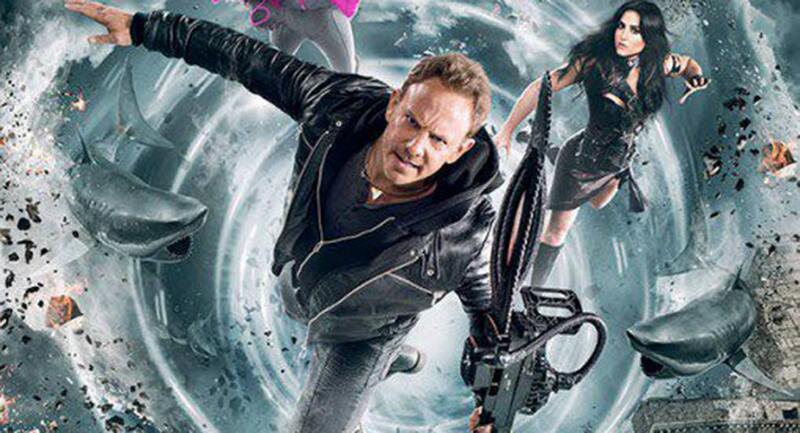 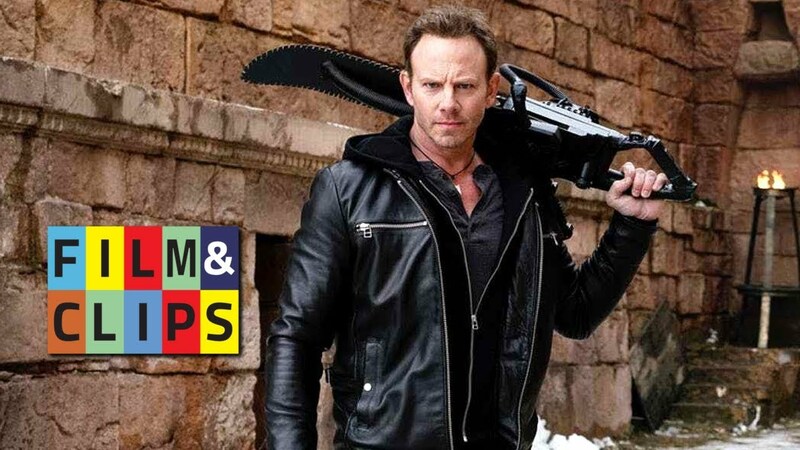 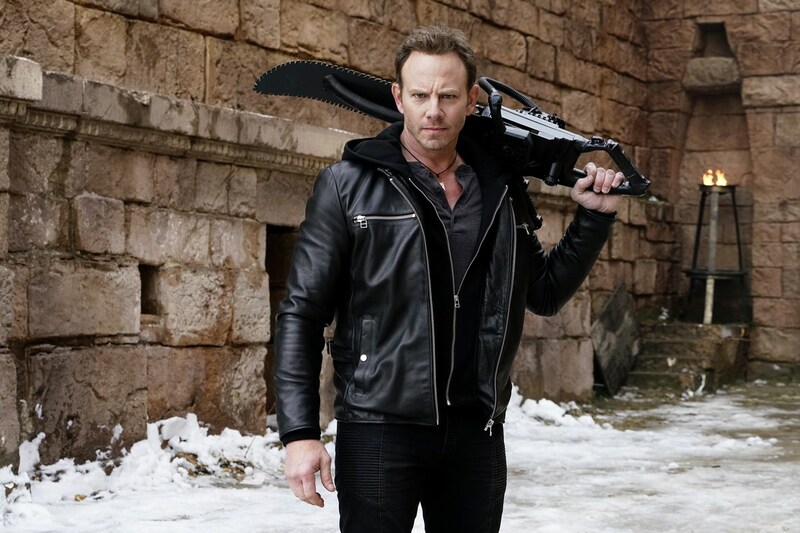 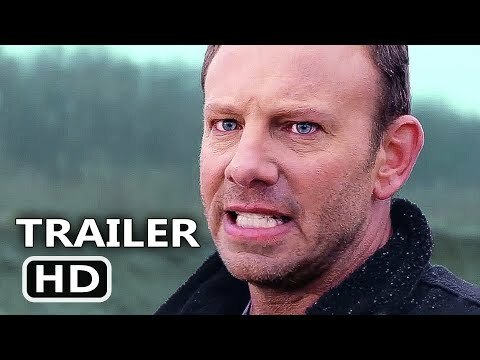 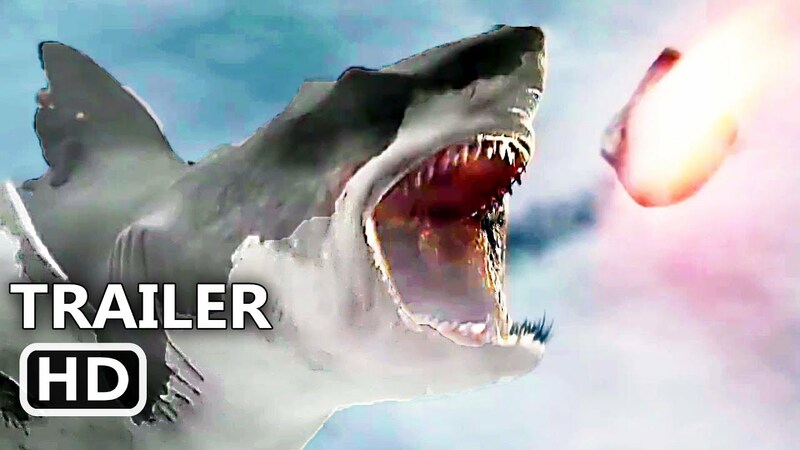 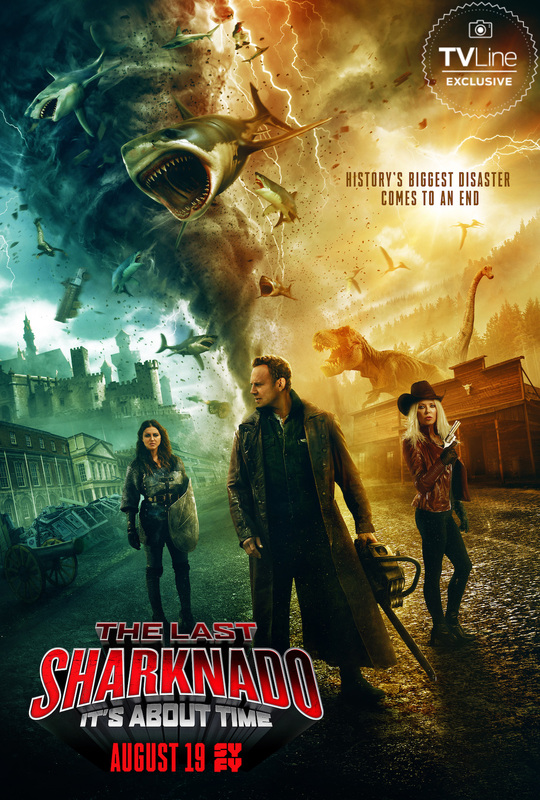 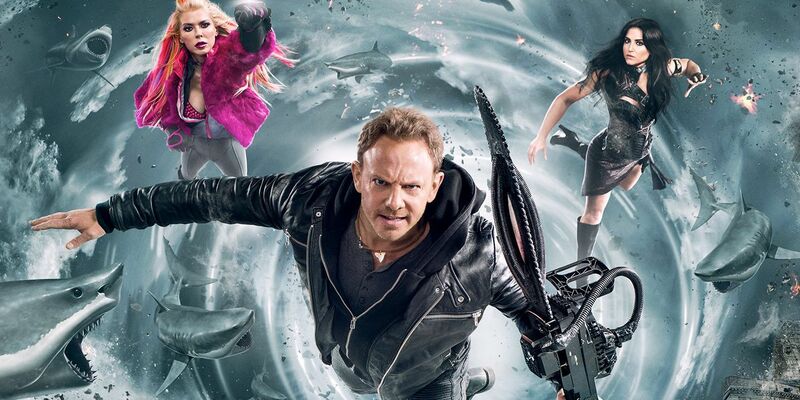 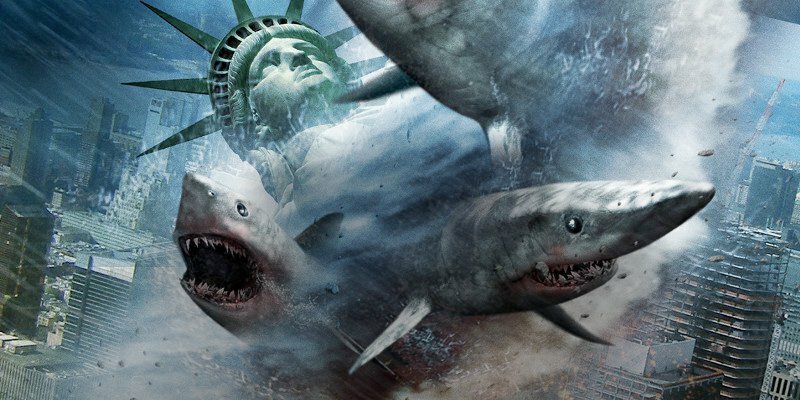 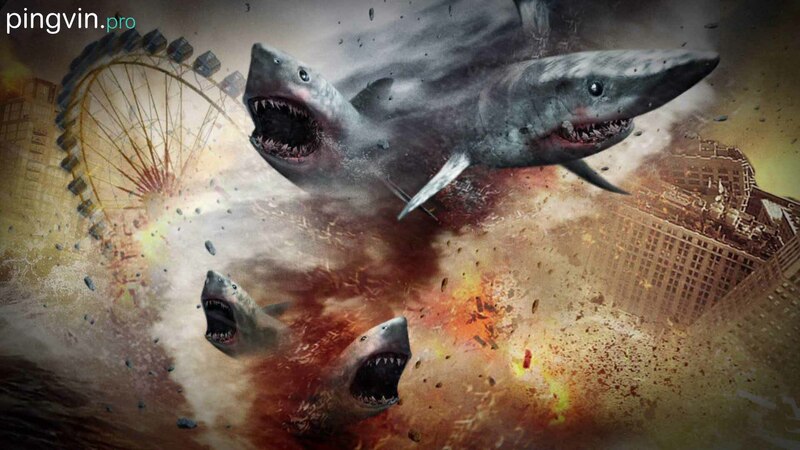 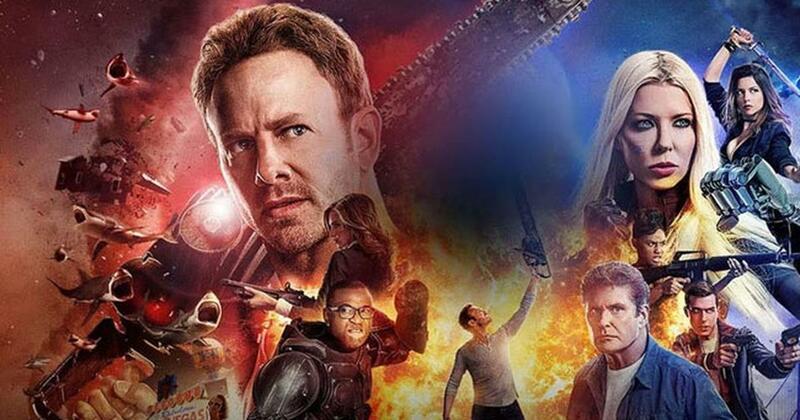 The Last Sharknado: It's About Time is a 2018 American made-for-television sci-fi comedy disaster film and the sixth and final installment in the Sharknado film series. 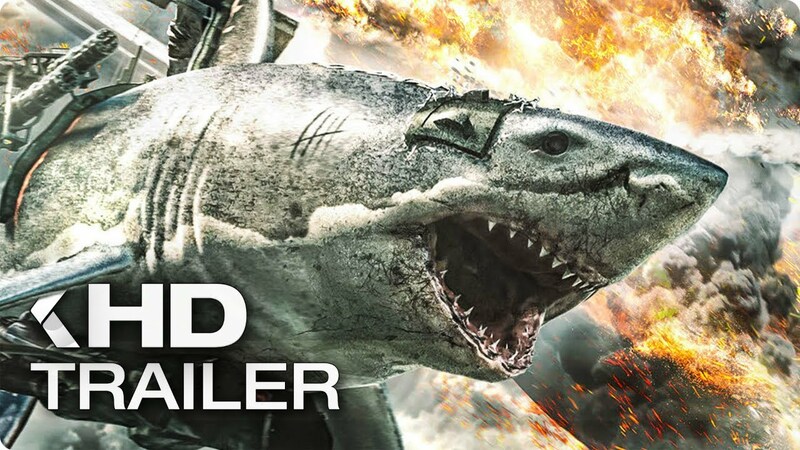 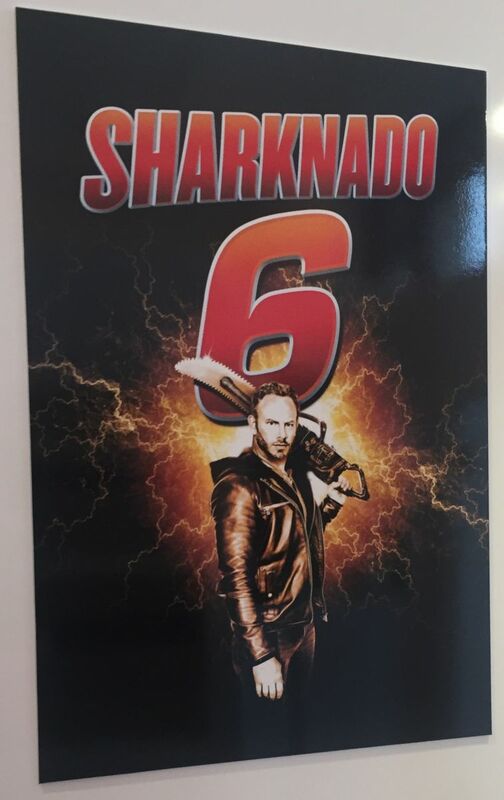 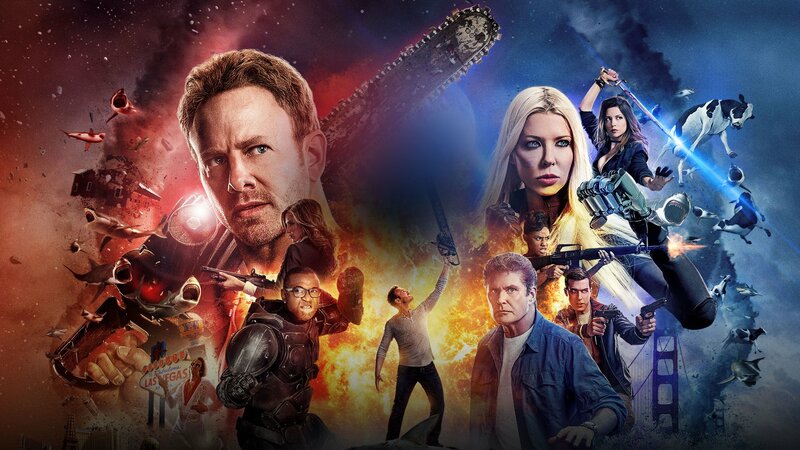 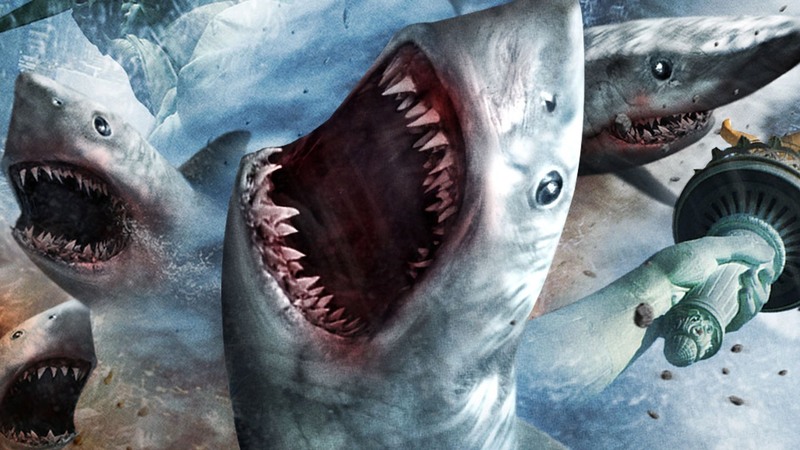 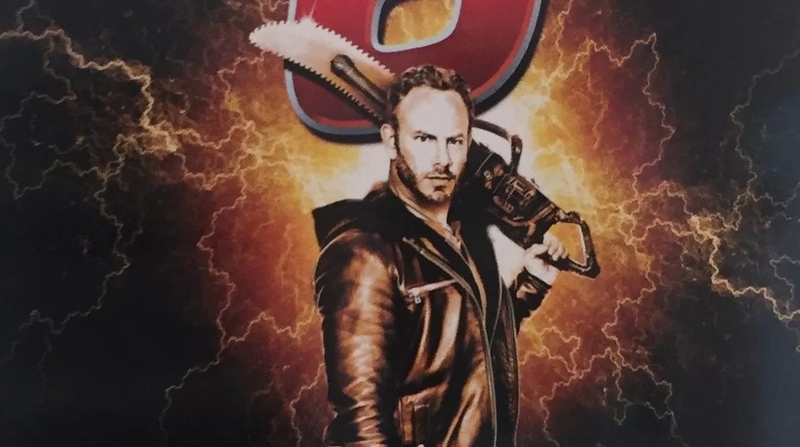 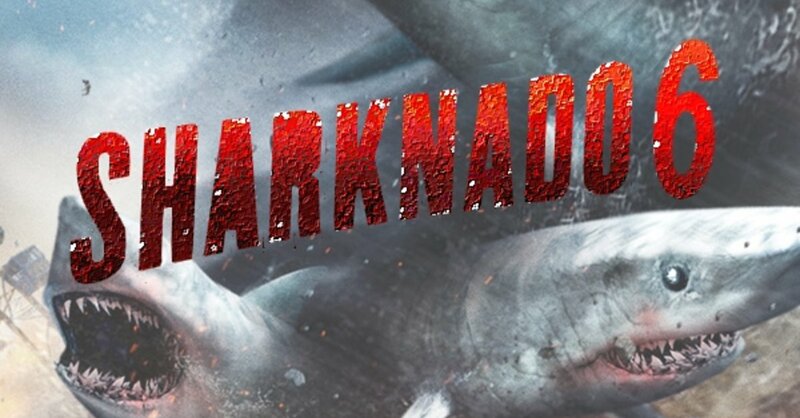 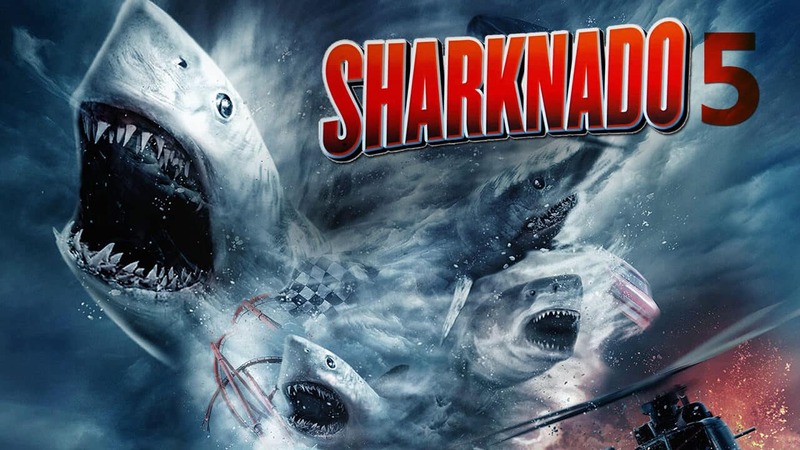 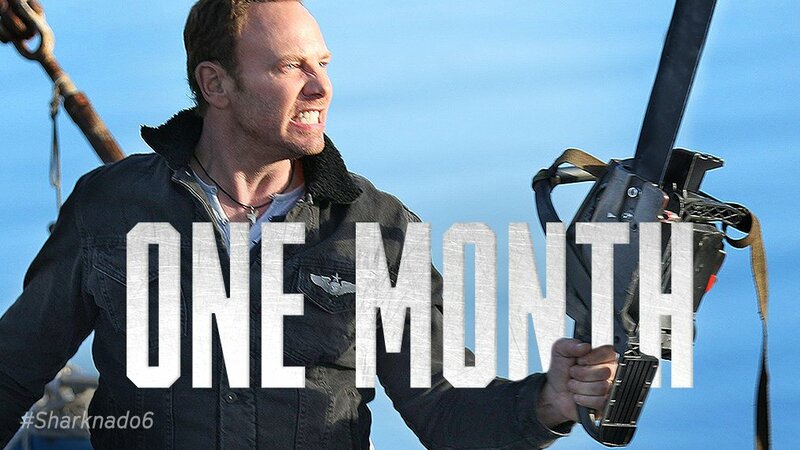 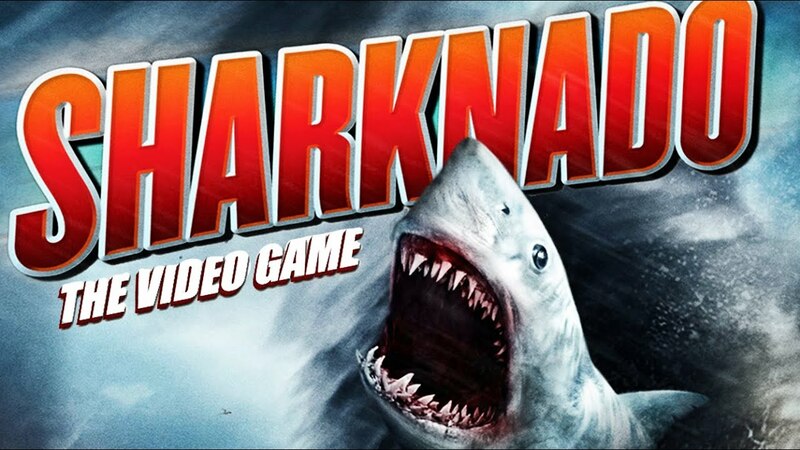 The sixth film in the series is following Sharknado, Sharknado 2: The Second One, Sharknado 3: Oh Hell No!, Sharknado: The 4th Awakens, and Sharknado 5: Global Swarming. 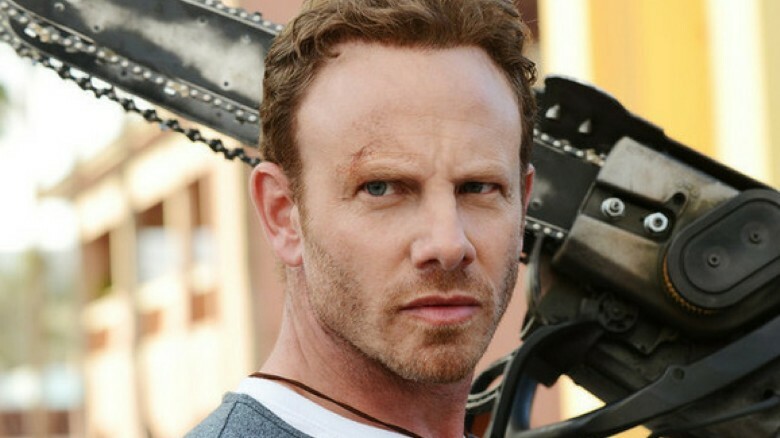 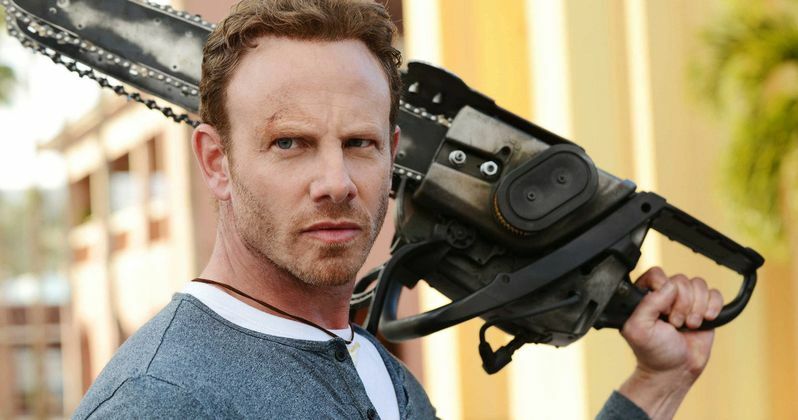 The film was directed by Anthony C. Ferrante with Ian Ziering, Tara Reid and Cassie Scerbo reprising their roles from the previous installments. 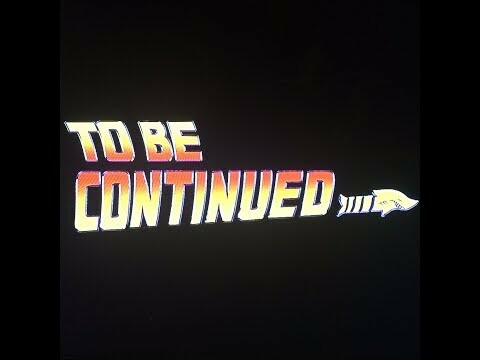 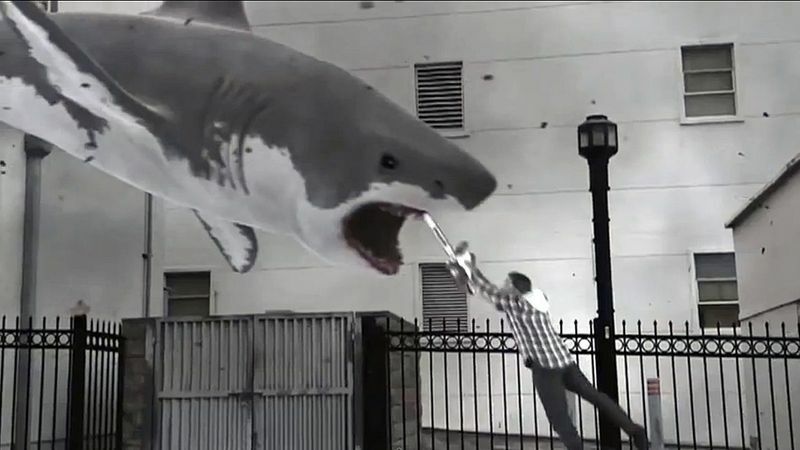 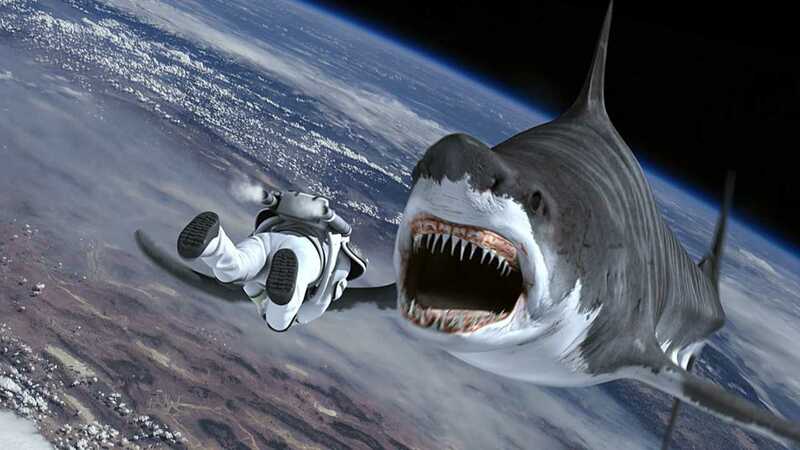 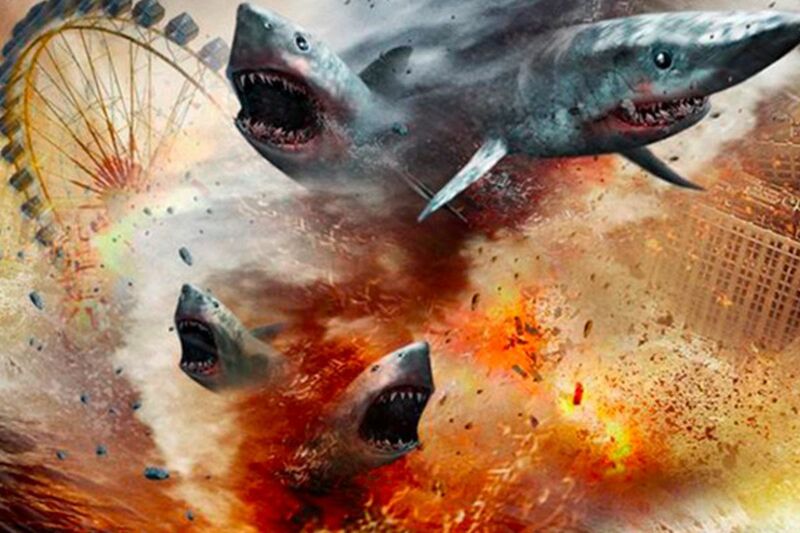 In the film, Fin and the gang use time travel in order to stop sharknados from ever happening in history. 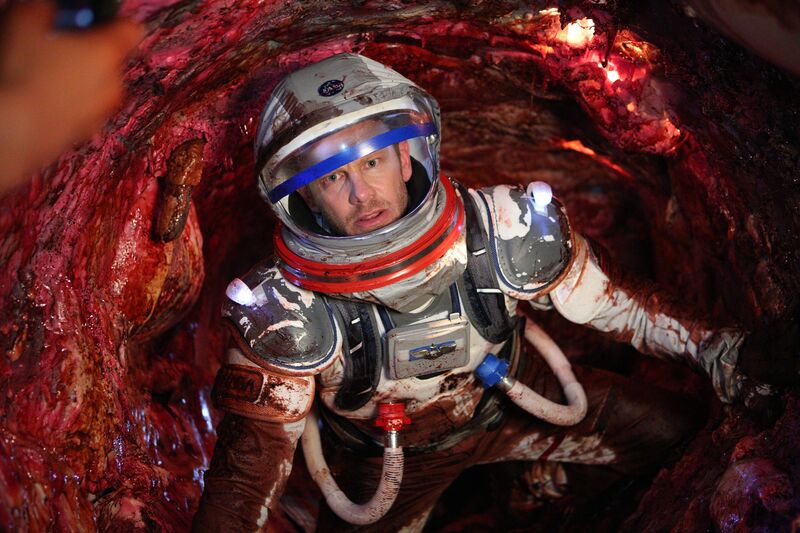 The film earned a score of 22 on Metacritic and a 27% on Rotten Tomatoes.